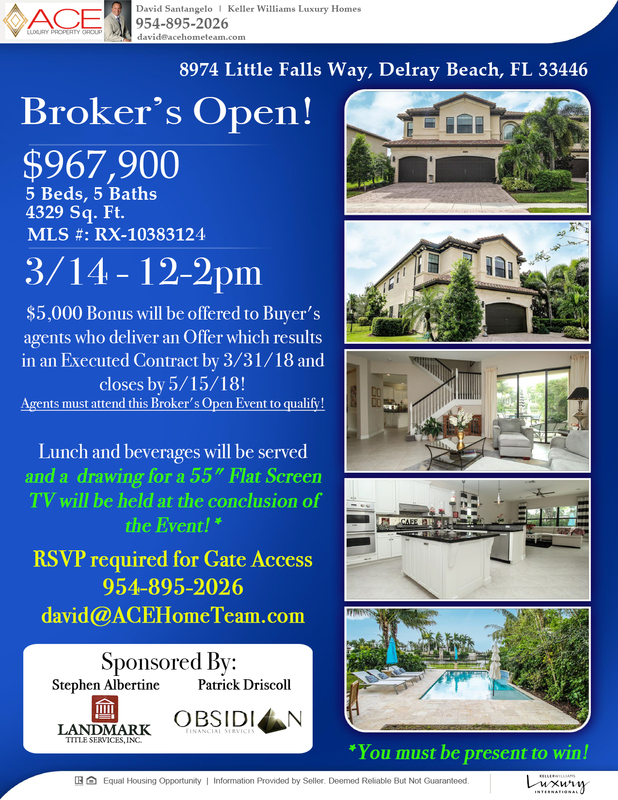 Broker’s Open – Buyer’s Agent Bonus! Win a 55″ Flat Screen TV! $5,000 Bonus will be offered to Buyer’s agents who deliver an Offer which results in an Executed Contract by 3/31/18 and closes by 5/15/18! 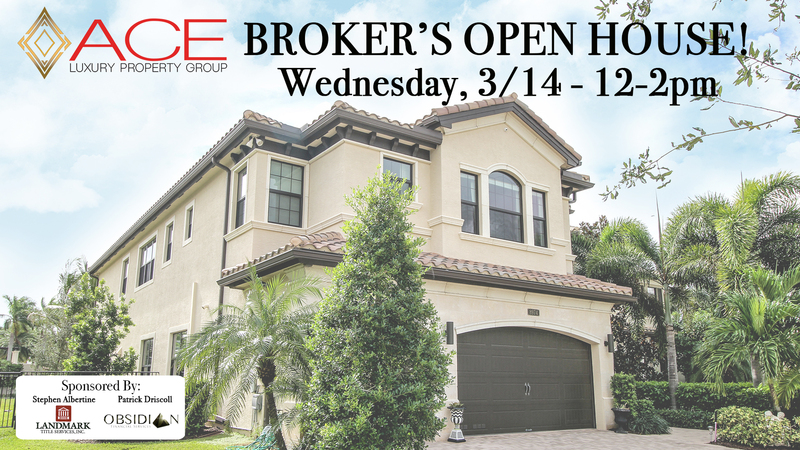 Agents must attend this Broker’s Open Event to qualify! Lunch and beverages will be served and a drawing for a 55″ Flat Screen TV will be held at the conclusion of the Event! Must be present to win! !